So, if you have family members / partners / friends who are vegetable haters, and they want to throw up at the sight of your salad bowl or stir-fried Kai Lan, don’t force them to eat their vegetables anymore… Instead… get them to Chug their Greens! Stop chasing your kids around in public with that bowl of baby food with mashed vegetables mixed in! Get your kids involved in the blending process. Let them choose the fruits they like for their Green Smoothies (Strawberries or blueberries are usually children’s favourites). Whether you want to ‘stealthily’ blend the vegetables in later or do it with them, I guess it really depends on their aversion towards greens? But if possible, let them know what goes into their drinks and get them to enjoy the process! Now… The Green Chugger Challenge! Blend a Green smoothie for yourself! 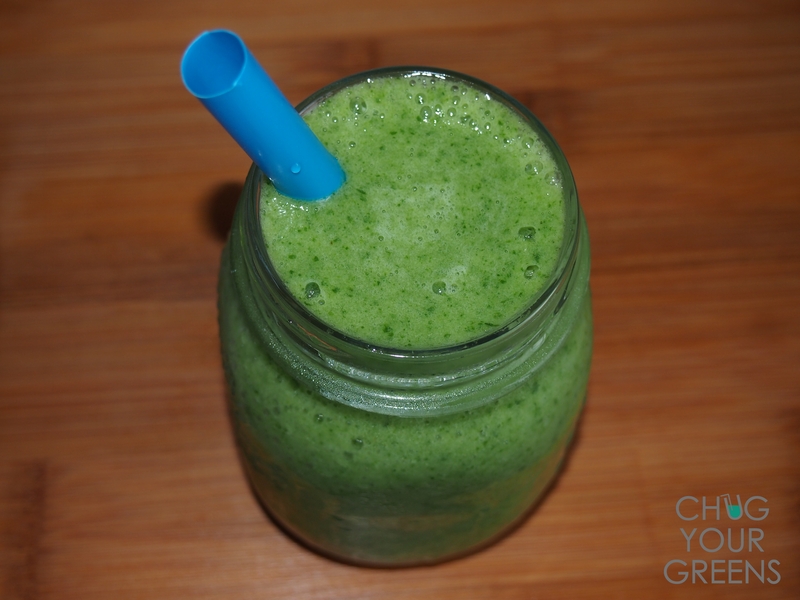 Blend a Green smoothie for someone who seldom eats / dislikes / hates vegetables! Blend a Green smoothie for your kid ! I look forward to reading all your posts and I will be starting this challenge too! Some articles for you to get started on this Green journey! Thanks for the shout out and what a great post! I love your challenge in getting more delicious greens in everyone, here is a FREE 3 day green smoothie challenge that has recipes and an ebook included!